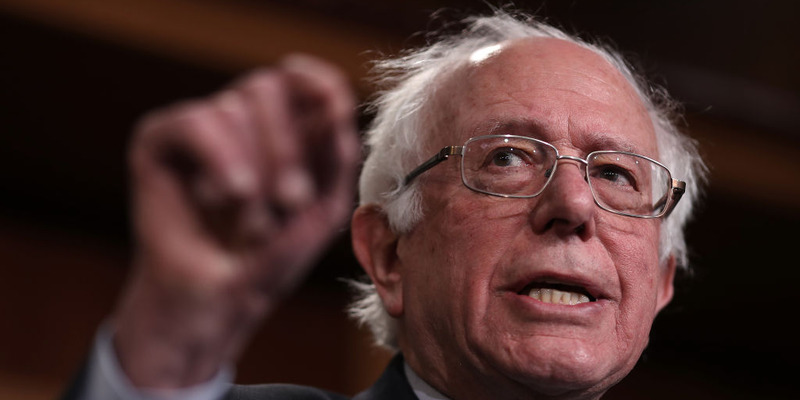 Sanders and Senate Minority Leader Chuck Schumer said Americans should be "outraged." They wrote in a New York Times op-ed on February 3 that profitable American companies were "laying off workers while spending billions of dollars to boost their stock’s value to further enrich the wealthy few." And Democratic 2020 candidate Elizabeth Warren has introduced legislation called the "Accountable Capitalism Act" to limit the practice of buying back shares. She has said that the primacy of shareholders over executives “is a root cause of many of America’s fundamental economic problems,” including underinvestment and income inequality. Buybacks can be a sign that management feels a company’s shares are undervalued, so any move to buy back stock can be seen as a vote of confidence in the firm’s near and long-term trading prospects.